She went on to study flute at the Manhattan School of Music, where her teachers included Harold Bennett and Andrew Loyla. She also studied privately with Hubert Laws, Eddie Daniels, and George Coleman during that time, and her fellow students included Kenny Kirkland, Fred Hersch, and Angela Bofill. “I tried playing saxophones in the course of my early career, but I didn’t like what they did to my sound,” she says. After sitting in with Lloyd McNeil, fellow flutist who also studied with Eric Dolphy, at the Tin Palace in the Bowery in 1974, she met Mauricio Smith who connected her to Tipica New York, a Charanga band—“the beginning of my Afro-Cuban musical influence.” She worked with various name bands and got to sit in with a trio of immortals: Tito Puente, Ray Barretto, and Machito. Brachfeld has been named jazz’s best flutist by Hot House Magazine. Her numerous other honors include Latin Jazz USA’s Chico O’Farrill Lifetime Achievement Award, but by now she had many more roles to fill than musician. 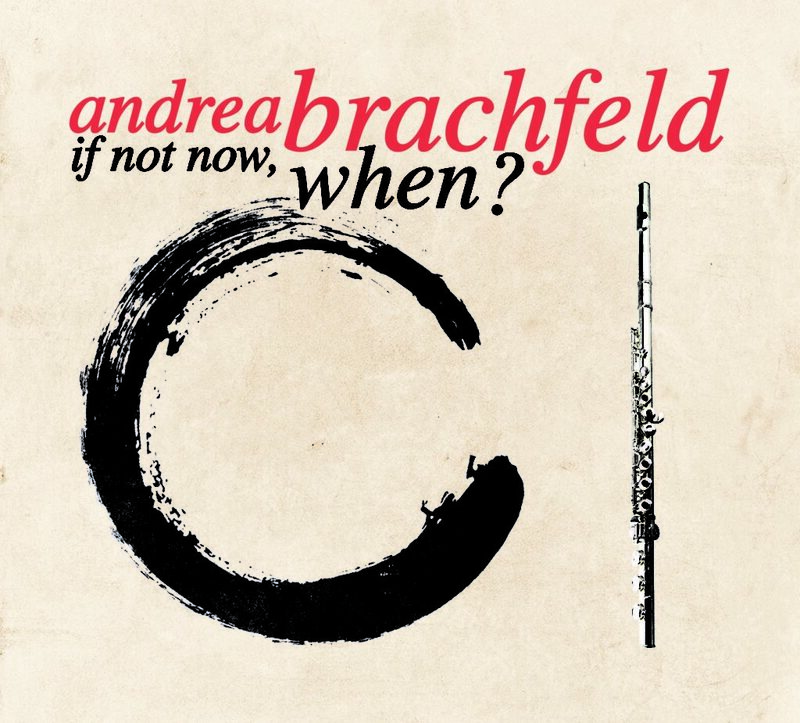 In If Not Now, When?, Brachfeld refined her approach to composing. “The way I composed all of the songs was like taking a huge block of marble and chopping away until I got the image inside the marble,” she says. “It was about seeing what melodies came out and working on them until they felt right.” A grant from Chamber Music America and the Doris Duke Charitable Foundation for the CD— “a wonderful affirmation”—assured her she was on the right path. So did numerous opportunities to perform at the Havana Jazz Festival, perform and teach master classes in Croatia, and otherwise make her presence felt on jazz’s world stage.